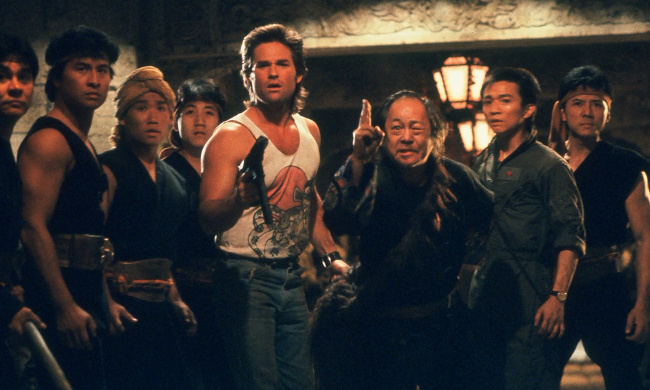 Dwayne Johnson Archives - Horror News Network - The Horror News You Need! 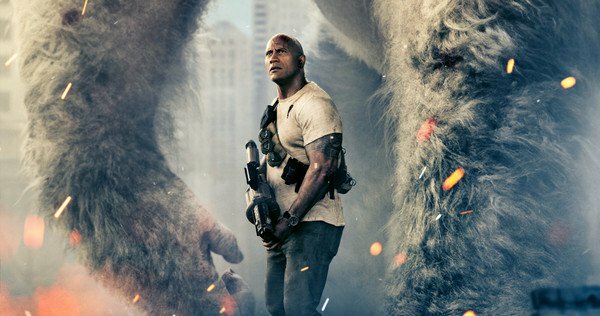 Brad Peyton, the director of the upcoming film monster-mash video game adaptation Rampage, recently spoke to We Got This Covered about the tone of the film. 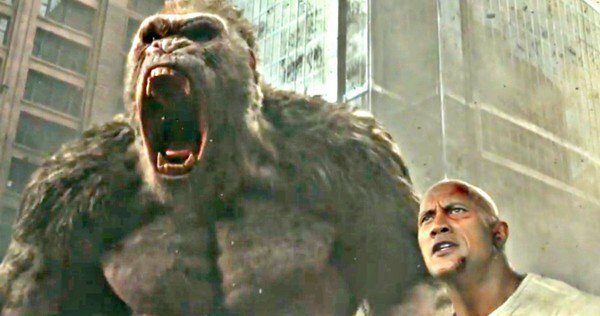 Deadline has a report that Rampage, starring Dwayne “The Rock” Johnson, will debut on April 20, 2018. What’s even more exciting is that the movie will be released in both 3D and Imax. 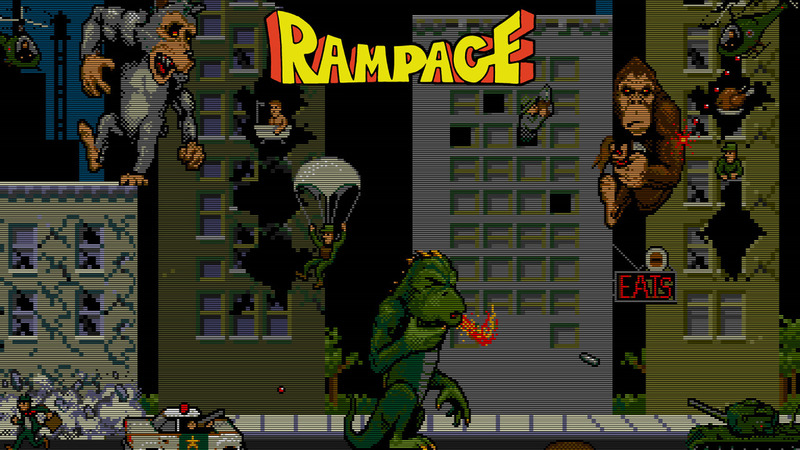 Rampage is a classic 1986 arcade game developed by Bally Midway. 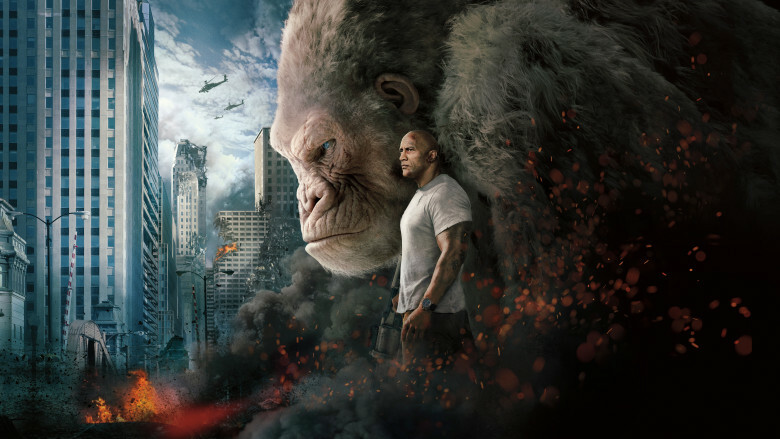 In the game, players can control one of three massive monsters: George, a King Kong type gorilla, Ralph, a giant werewolf, and Lizzie, a Godzilla type Kaiju.